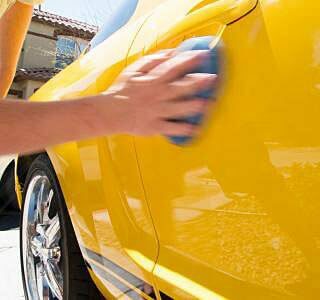 Auto detailing is a reliable way to protect one of your biggest investments – your vehicle. 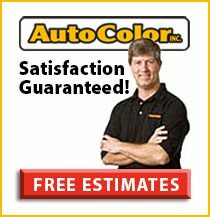 For auto detailing, Auto Color uses professional grade products, supreme attention to detail and superior knowledge of automotive finishes and materials to rejuvenate your car, making it look new again. 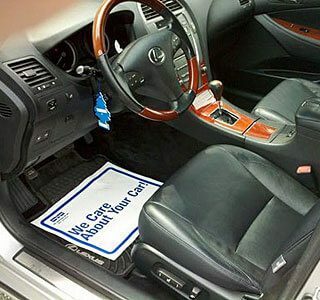 Our auto detailing services includes a complete interior service and unparalleled exterior detailing including deep cleaning with the buffing, polishing and waxing your finish requires to gleam. 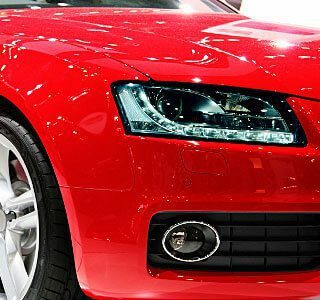 Our average detailing process take a minimum of six hours so you know your vehicle is getting the attention it deserves. We understand the needs and the timelines our dealer customers must deal with. Our goal is to help you present the best possible face to the buying public so you look good and you customers feel great when driving off of the lot. Auto detailing scheduling is done by appointment; Monday – Friday 8:00 A.M. – 5:30 P.M. Vehicles are ready for pick up the same day. A key drop box is available for before or after hour drop offs. Please call or email to learn more about our auto detailing program for Dealers.